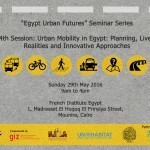 The Seminar Series “Egypt Urban Futures” (EUF) is a joint initiative by the CEDEJ (Center for Economic, Legal and Social Studies), UN-HABITAT and GIZ (Participatory Development Programme in Urban Areas – PDP) and a continuation of the Expert Discussion Meetings on urban development that have been carried out since 2008. The EUF Seminar Series aims to build a multi-stakeholder platform for exchange of different approaches, experiences, best practices, and innovative ideas on issues concerning sustainable urban development. 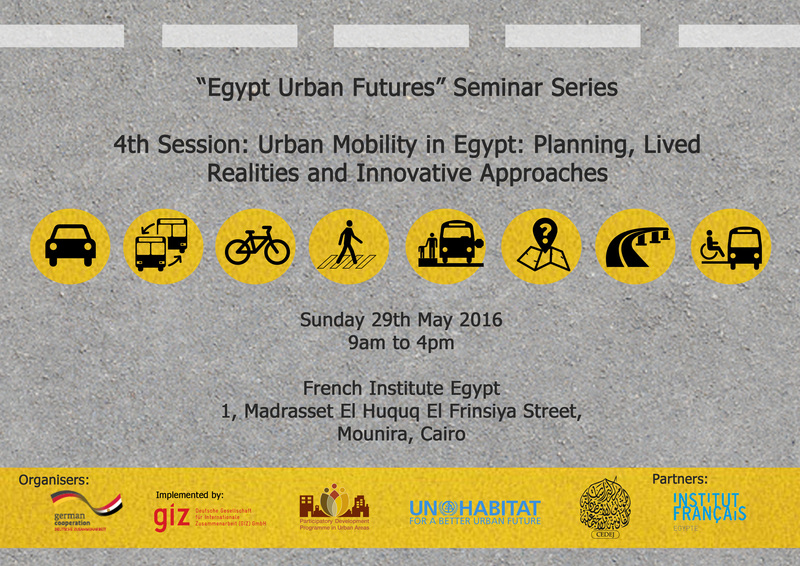 In light of rapid urban expansion, high population growth rates and a steady increase in individual motorized transport in Egypt, long-term planning, innovative ideas and multi-stakeholder cooperation are urgently required to guarantee urban mobility for all residents in future. 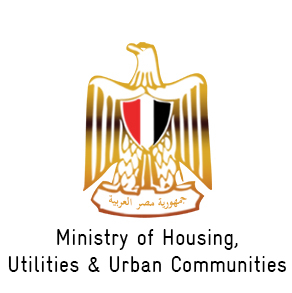 Simultaneous translation English-Arabic will be provided.